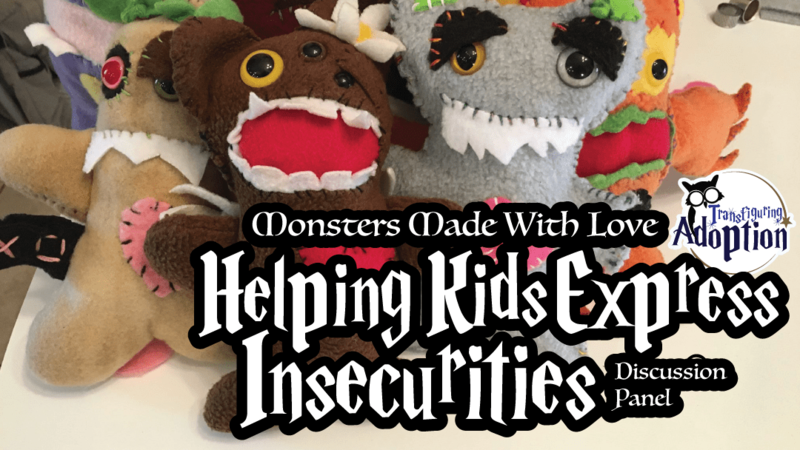 Laurie Kay, creator of Monster Made with Love, joins us to talk about her company where anyone can create their own custom monster. 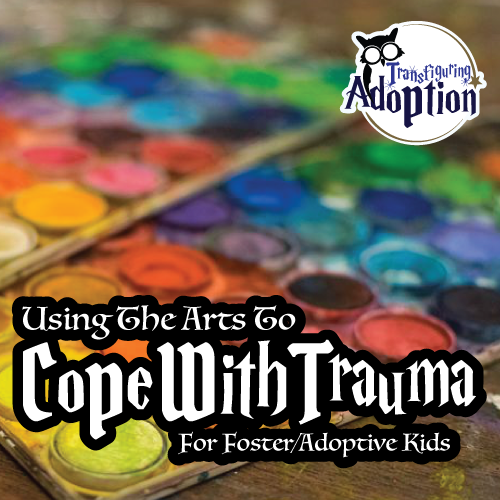 Learn how these wonderful creatures are fantastic therapy for children from traumatic places as they can express their insecurities and other emotions. Behaviors caused by trauma can be difficult to help someone deal with and walk through. Parenting these behaviors for the first time can be even trickier because it involves looking at and responding to the situation in a different way than the general populous would react. 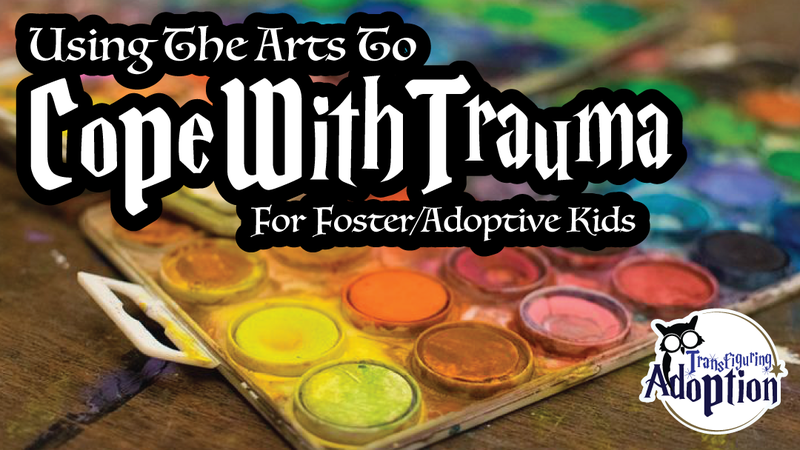 Our friends from City of Refuge take time to talk about how using the arts can be a powerful tool for helping foster/adoptive parents and their children. The video offers advice, tips, and answers to audience questions. 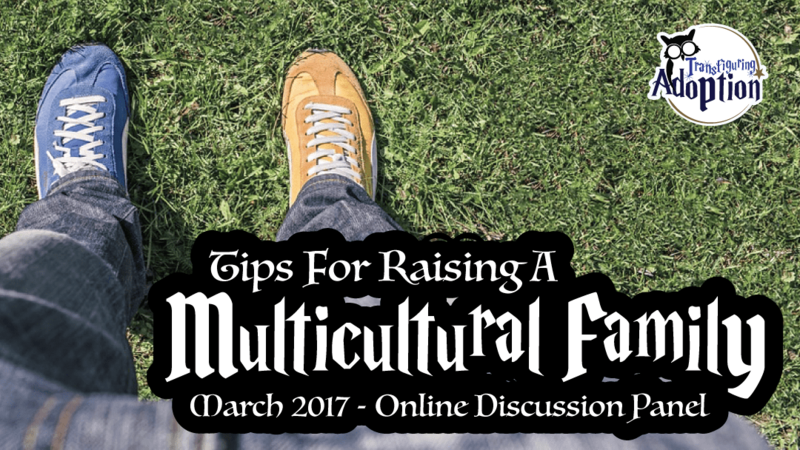 There is so much more to caring for a child from a different cultural background than haircare. Make sure that your giving your child everything they need to grow up and form their identity in the best possible way. 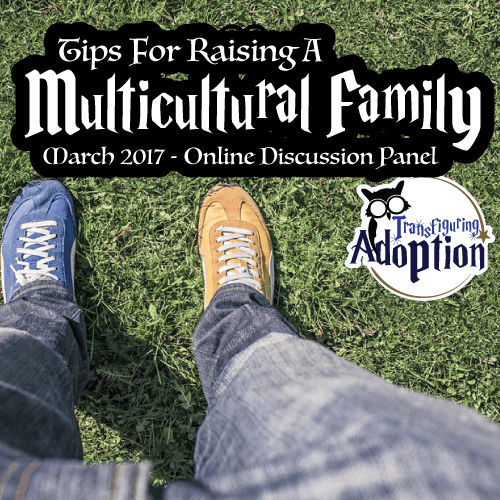 Join our expert foster and adoptive parents as they give you seasoned tips and advice on raising a multicultural family.